Shop With Us: Thanks to This Strappy Heel, We Don’t Have to Sacrifice Comfort for Chicness! The Mephisto Helen sandal has almost 2,000 reviews and a near-perfect five-star rating. Can a sandal truly be that impressive? The answer is yes – all 22 available versions of it! Shoppers are calling this shoe a “must buy” as well as “one of the best sandals ever made,” so it’s time to take a deeper look! 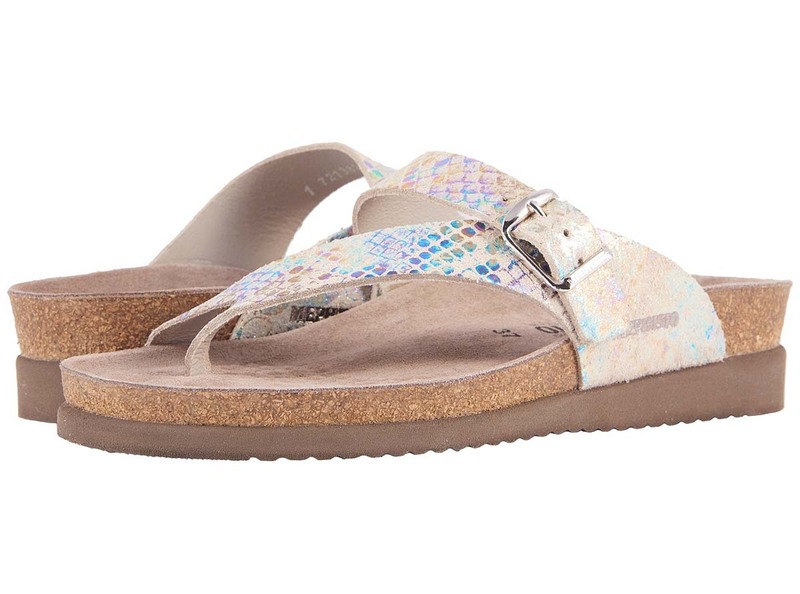 See it: Get the Mephisto Helen sandal for just $149 at Zappos! Because there are 22 versions of this shoe, the uppers vary to offer us an impressive selection. There are solid shades, metallic shades and even snake-like print textures with colorful scales! The upper materials range from leather, to patent, to nubuck, all of which are made to feature “ultimate breathability and durability” for long-term wear with visuals forever as impressive as they were on day one. 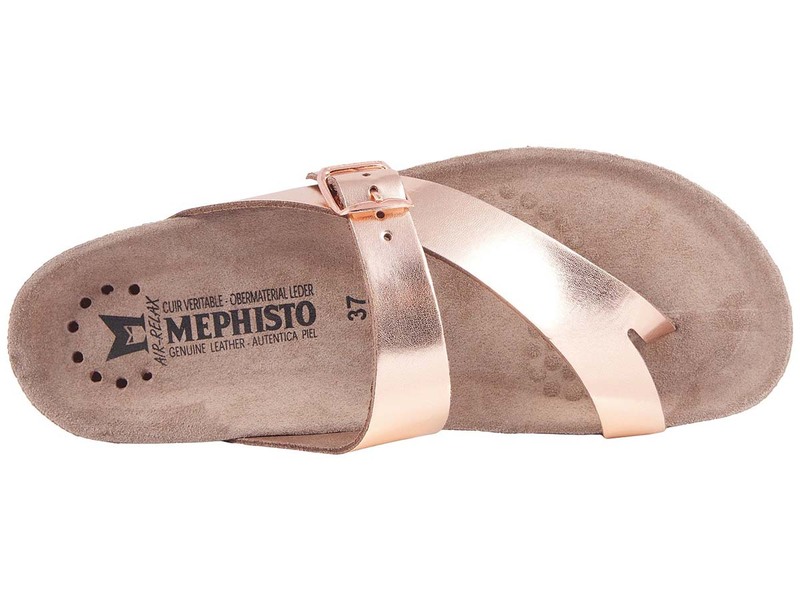 For the perfect fit of these Helen sandals, Mephisto recommends ordering up one full size. If it worked for almost 2,000 reviews, it can certainly work for us! Now, is it too early to throw away all of our other shoes? We should probably keep some winter boots, but only if they’re not stealing shoe rack space from our Mephistos! Not your style? 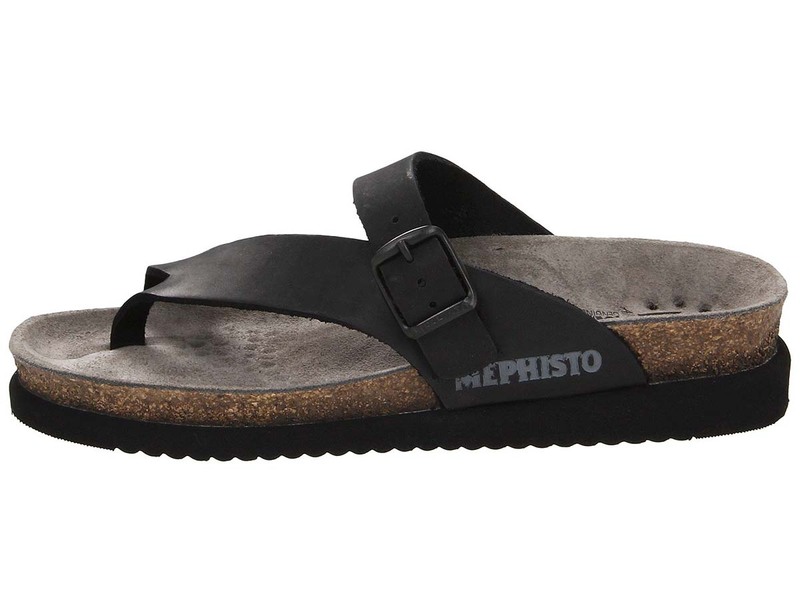 Check out more from Mephisto here and other sandals available at Zappos here!